The moment when you get engaged to the love of your life is often the most pivotal point in any relationship. A lot of guys spend months planning for the perfect proposal and the perfect engagement. Quite often, you are encouraged to go for the diamond solitaire ring for your proposal. On face value it would seem like an easy choice. After all, a diamond solitaire ring is far more elegant and classy. But things don’t always work out that way. In case you are still on the fence whether you should go for a diamond solitaire ring or not, this post will try to help you decide and propose as soon as you can. It is also worth noting that there are so many options that exist not just the solitaire diamond ring. It's all about the diamond. Although a few years ago the design of heavily embellished gemstone engagement rings was above board, these days it’s more of a ‘bling’ than something sentimental. And the funny thing is that, you will often find so many people wearing fancy rings even if they are not engaged. For many people it’s just any other jewelry and you don’t want to propose with something like that. The solitaire gives you an out in fact, it is a unique sentimental gesture that will last forever. And that is not all, solitaire designs are often very unique. The ring presents an obvious choice because it says the whole story. Even people who don’t know you will look at the ring and know you are about to propose or get engaged. That is just how powerful the solitaire diamond ring is when it comes to an engagement proposal. There is no doubt the solitaire diamond ring is one of the most stunning pieces you will ever see but the great thing is that it’s often very subtle. Every morning when you wake up and look at your solitaire diamond ring you often learn something new about it. In case you are looking for a classy engagement ring for a woman who appreciates something less traditional or common, the ring is the perfect choice to go for. Many engagement rings tend to be quite flashy but not this one. It’s a humble and stylish option that brings a different effect during the proposal. Your beloved one can wear absolutely any jewelry with this stunning design. 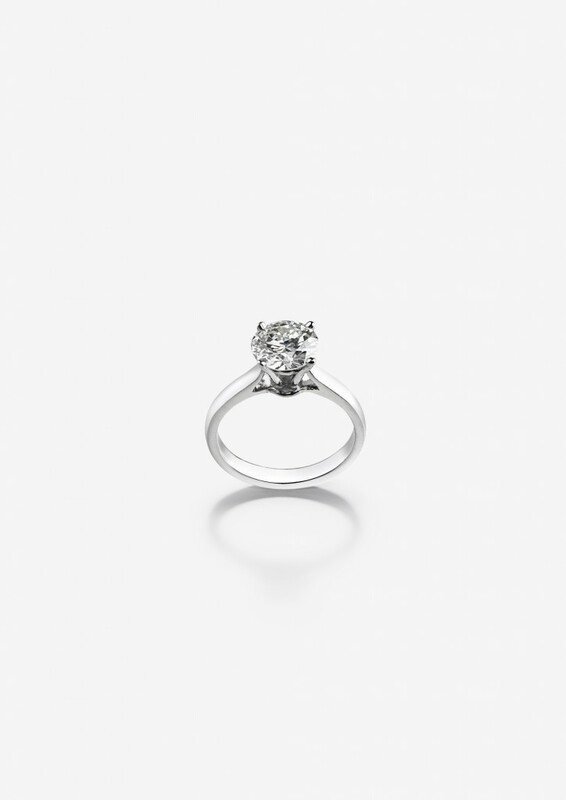 Where Can I Buy Solitaire Diamond Rings? Galeries du Diamant will have a wide range of solitaire diamond rings for you to choose from. You can customize the ring the way you want.The choice of whether to go for a solitaire diamond ring should be a no brainier. A solitaire ring offers much more. However, it is important to acknowledge that people have different tastes and some may actually prefer a different kind of design. Fear no more, we got your back with any design your imagination can conjure. 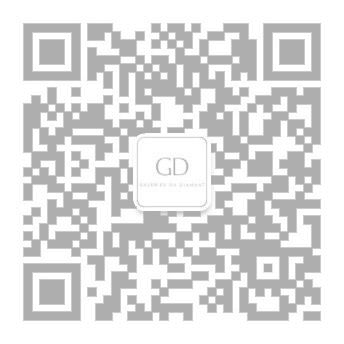 Whichever the case you decide to go for, always remember that quality is very important and Galeries du Diamant will ensure you get only the best diamonds. Choose wisely and let us guide you in the quest of your perfect diamond engagement ring!